Careers Opportunities at Big Orange. 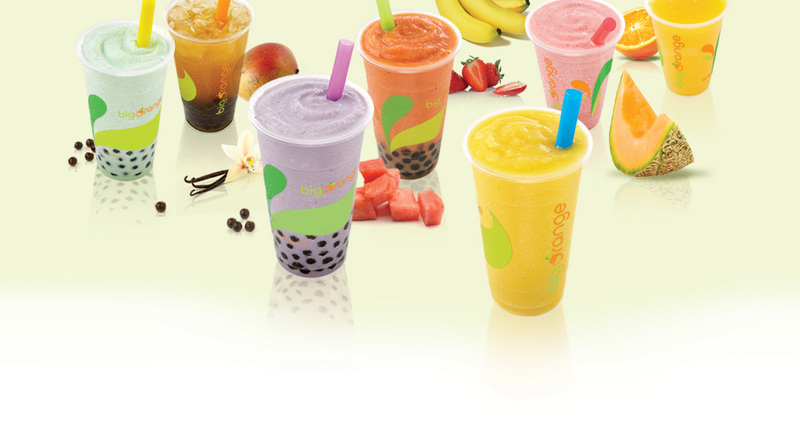 Bubble teas are usually cool, refreshing, and sweet drinks with tapioca pearls sitting on the bottom of clear cups. Sometimes the drinks are made with fresh fruits, milk, and crushed ice to create a healthy milk shake. You can also find drinks that are made of powdered flavoring, creamer, water, and crushed ice. And if you like them like the Asians do, the cool drinks usually include healthy green or black teas, infused by flavoring.